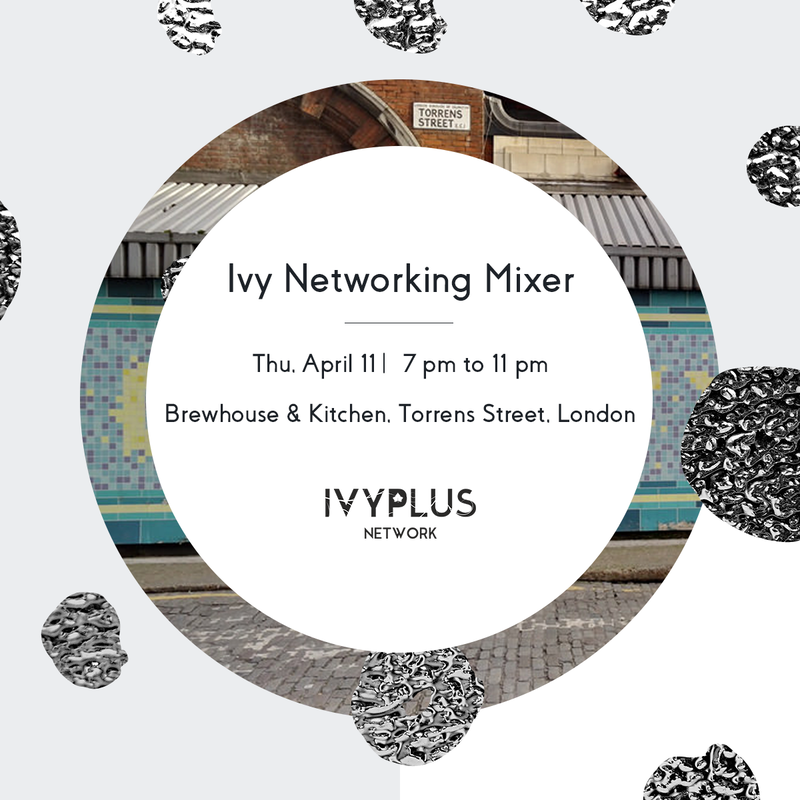 IvyPlus Network invites you to Ivy Alumni Mixer on Thursday, April 11 from 7 pm to 10 pm at Brewhouse & Kitchen in London. This would be an excellent opportunity to connect with alumni of Ivy League & other leading global universities. You're welcome to bring your +1 along. This will be an unforgettable evening, and we can’t wait for you to join us! You can find everything you need to know about the event here. Contact: For questions, write to us at team@ivyplusnetwork.com.